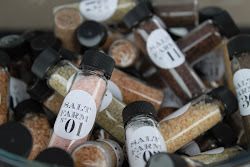 Salt Farm | Sea Salt San Diego: Sorry we've been away so long. Sorry we've been away so long. I apologize for not keeping up with this site. I'm trying to be better about it, and also work on getting an online store in place for easier shopping. 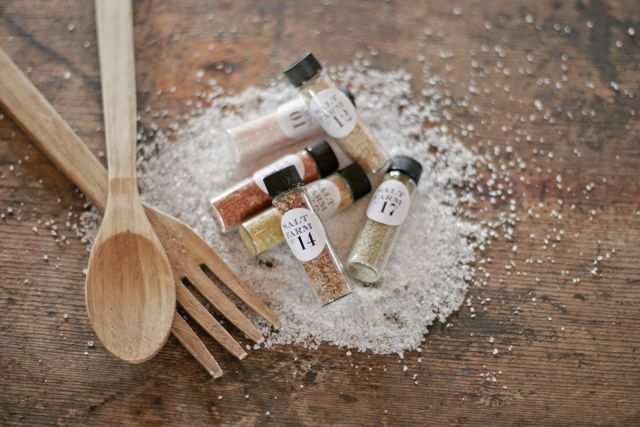 In the meantime, please email shopsaltfarm@gmail.com with any questions or orders.